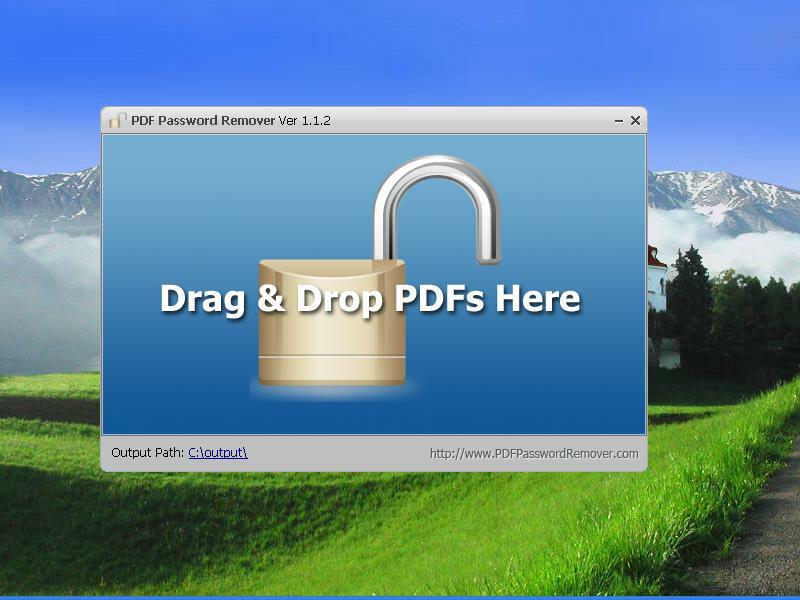 PDF Password Remover is a windows utility that removes PDF owner password and PDF restriction or limitation. Users only need to drag the locked PDF onto the PDF Password Remover window then the remove task will start immediately. PDF Password Remover also has a portable version which can be stored in flash disk and take it to anywhere.